Good photography is so important to show off your business and the people in it – making the connection with potential customers. I’m an award-winning, qualified photographer who has a real passion for creating images of people and products- from headshots with character to a video that shows the story and personality of a business. With 10 years of experience I know how to put people at ease. 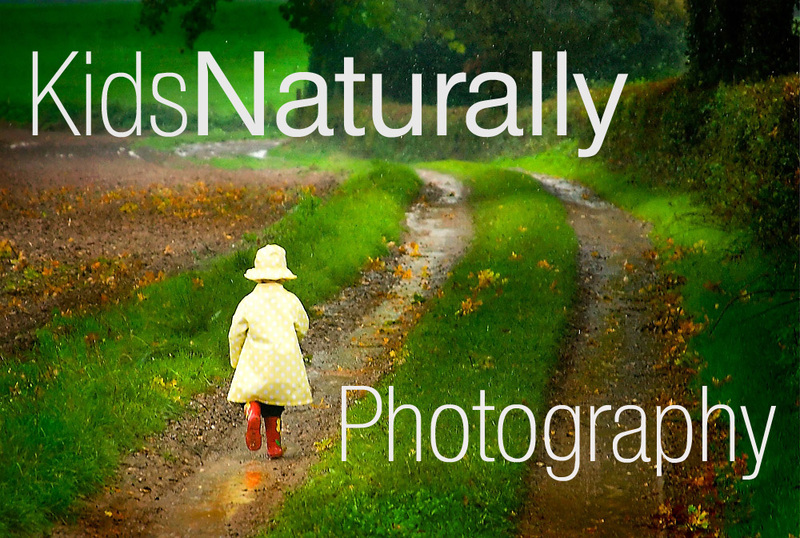 As well as creating images for businesses, I am well known for my beautiful, natural images of children and families. These are outdoors, capturing children being themselves.